Hey guys! Today I have a different kind of post for you. Have you ever considered using costume makeup for every day wear? Sometimes costume makeup can be a better option because it's meant to last long periods of time and through those oily and sweaty face days. Today I have 4 items from Mallatt's Costumes & Accessories. They are an online shop that specializes in everything costume, including theatrical makeup. 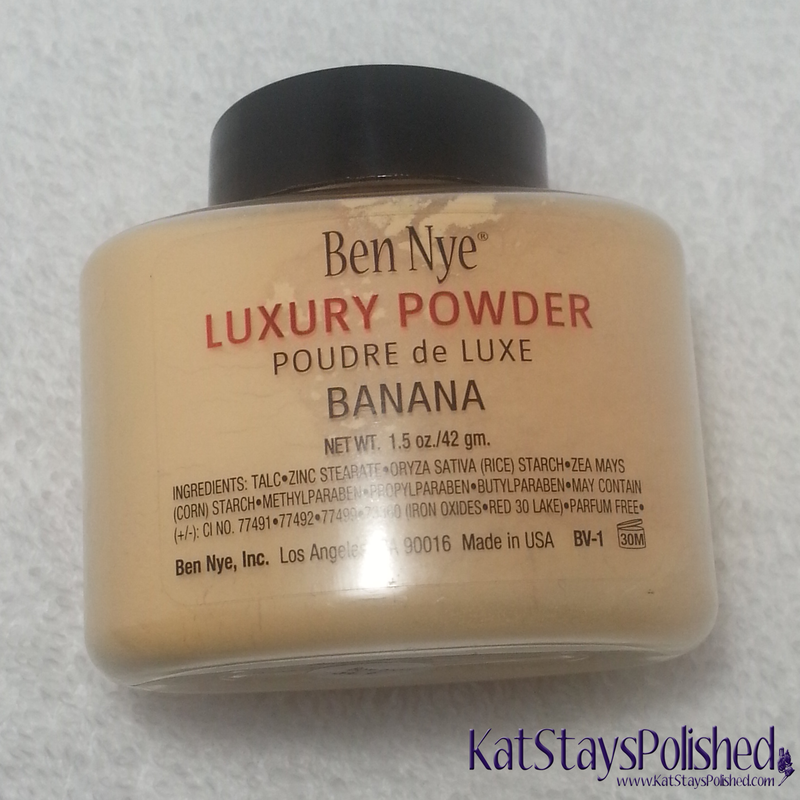 So, I'm sure a lot of you are familiar with the Ben Nye Banana Powder. This can be used in a lot of ways. It actually suits my skin tone perfectly. 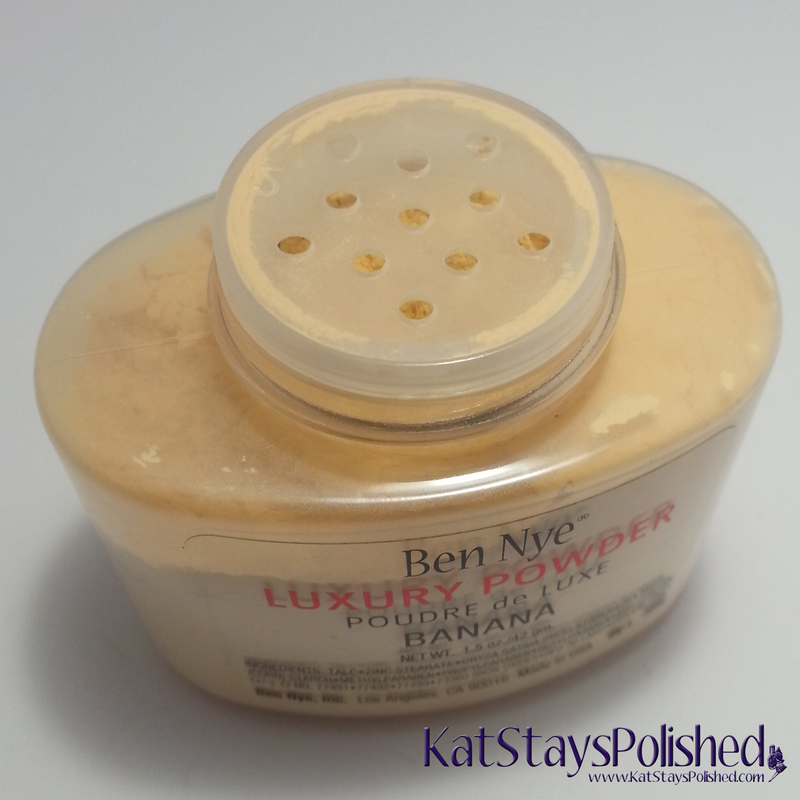 I've used it as a setting powder and it blends into my face really well. On days I just use concealer, this powder does help to hide some of the redness on my face and even out those dark spots. Against my arm color, it looks really bright and yellow, right? This really does blend in to almost nothing. The 1.5 ounce is available for $15 on the Mallatt's website. Up next is another product from Ben Nye. How about a black eye liner that you know won't budge? 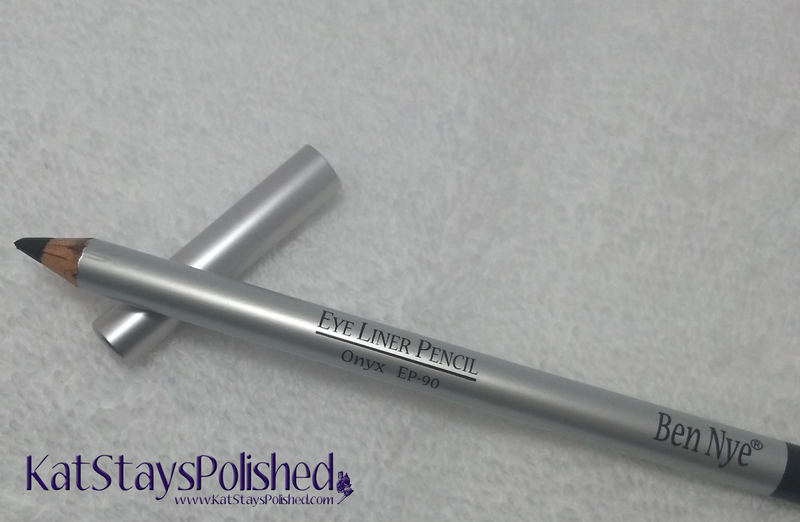 This pencil does glide on pretty easily, but you have to work it a little bit the first time you use it. Shown here is Onyx, which is your basic black. I don't have many pencil liners, but I did love how this applied and lasted. You can get this for $9.50 from Mallatt's. Who doesn't love glitter? 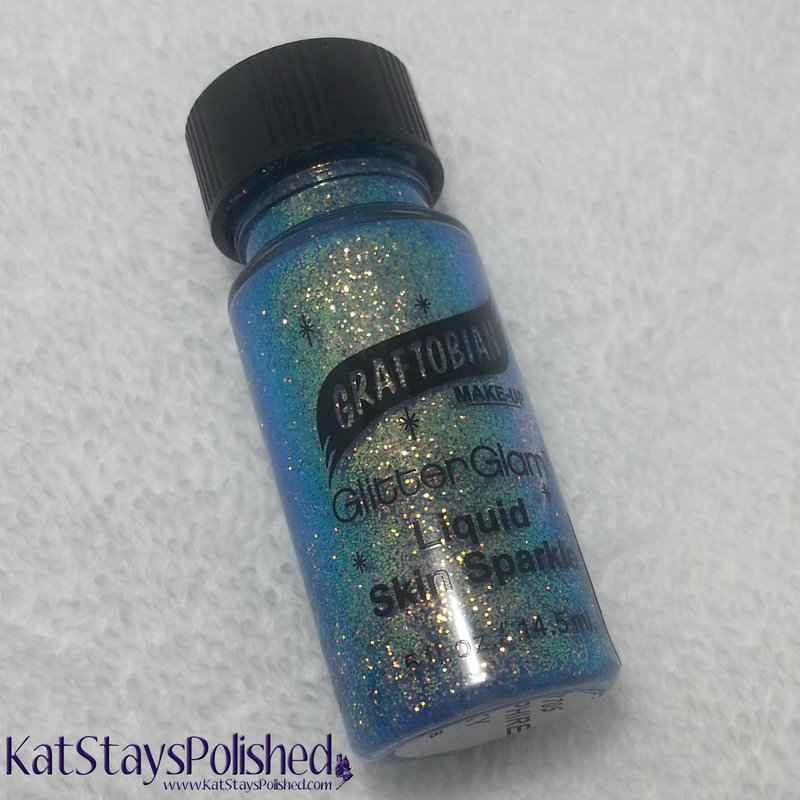 This Graftobian Liquid Skin Sparkle is perfect for a little glitter accent on your eyes, face, or body. 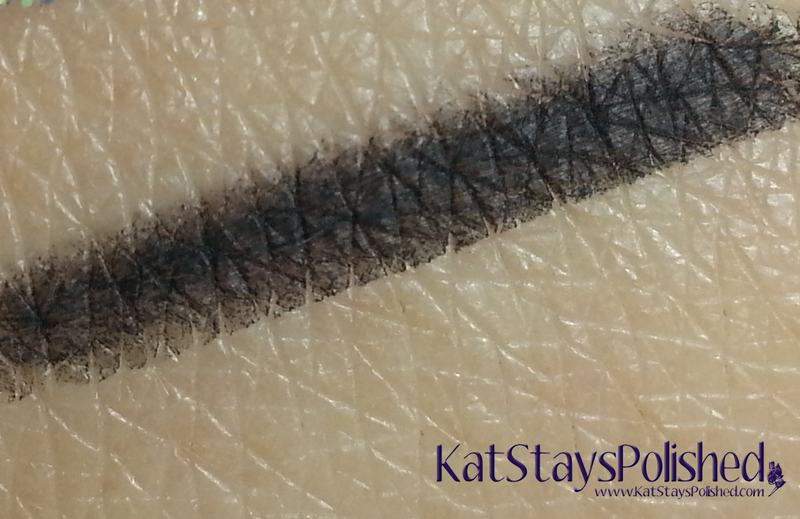 It comes with a brush for easy application so all you have to do is swipe it on the area you want! It takes a little bit for it to dry, but once it's on it DOES NOT MOVE! Get this for just $7 on Mallatt's! 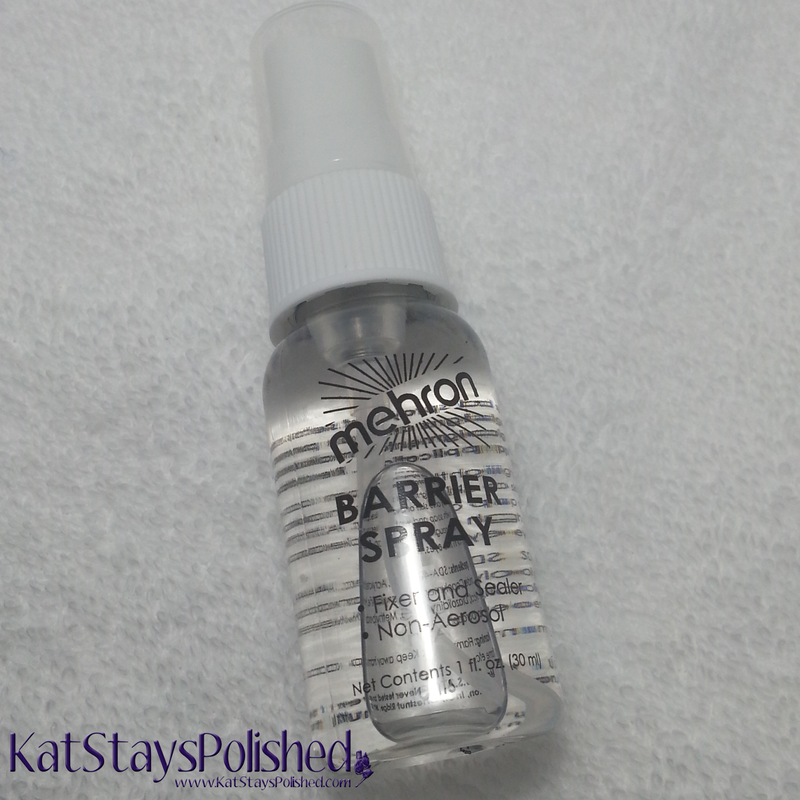 Okay, so the last item I have is the Mehron Barrier Spray. This can be used in a number of ways. You can use this under makeup to stop sweat. 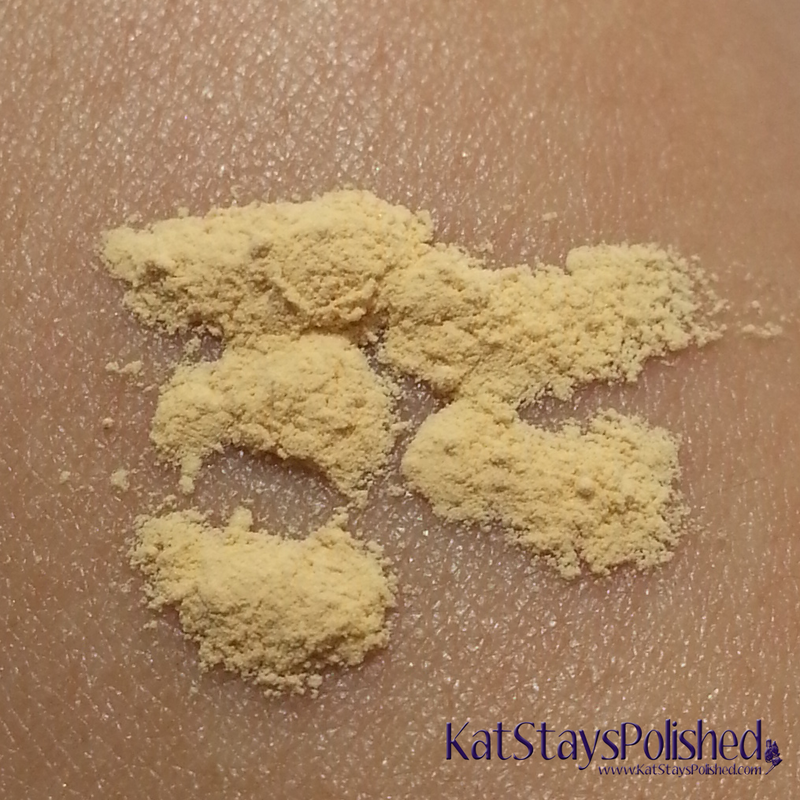 You can use this over powder or water-based makeup to keep it place. This can also help protect makeup from rubbing off on costumes, clothes, and anything else you may come into contact with. Be careful though because this is an alcohol-based spray so you don't want to inhale while you spray. This 1-ounce bottle is just $6 on Mallatt's. 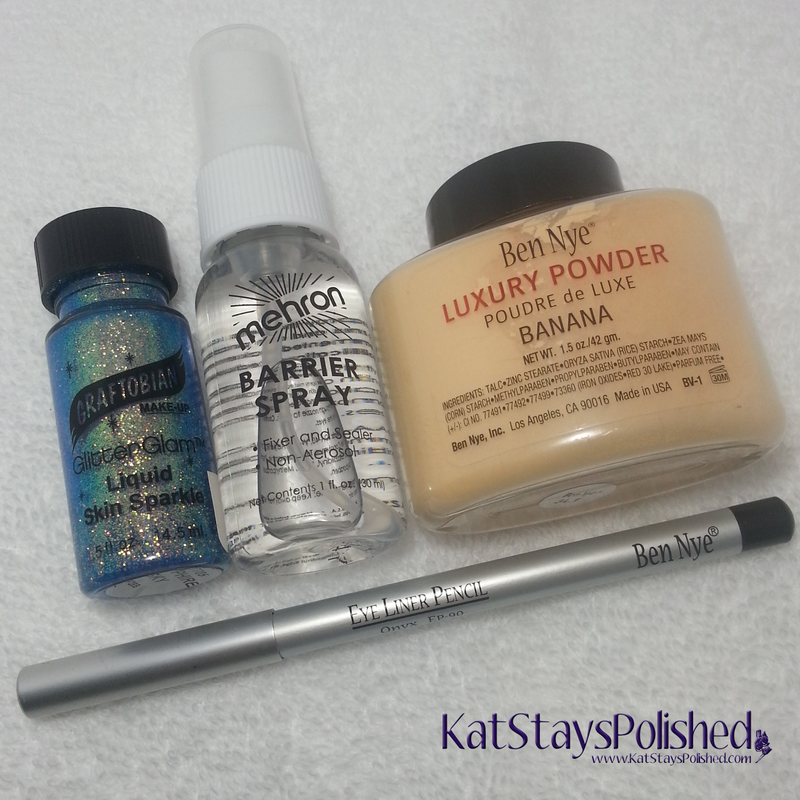 Overall, these are things I can definitely use in my every day makeup routine. It's great how diverse these products are and how affordable they are compared to some other high-end makeup items. Have you ever tried any of these products? If so, let me know which ones and how you've used them! They all sound nice. I haven't used any of them before too.